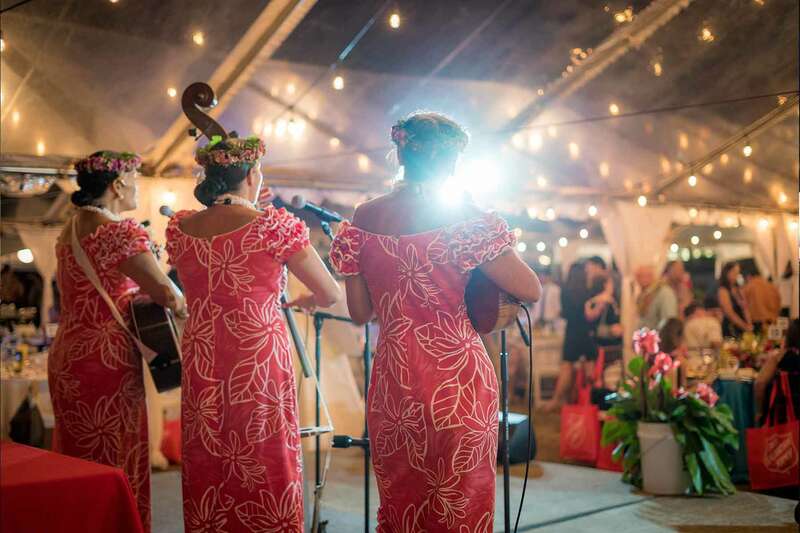 Saturday, April 27, 2019 | 5:30 to 9 P.M.
Join us for a beautiful night under the stars and give the gift of hope to local families struggling to find stable jobs, safe homes, and a community of support. 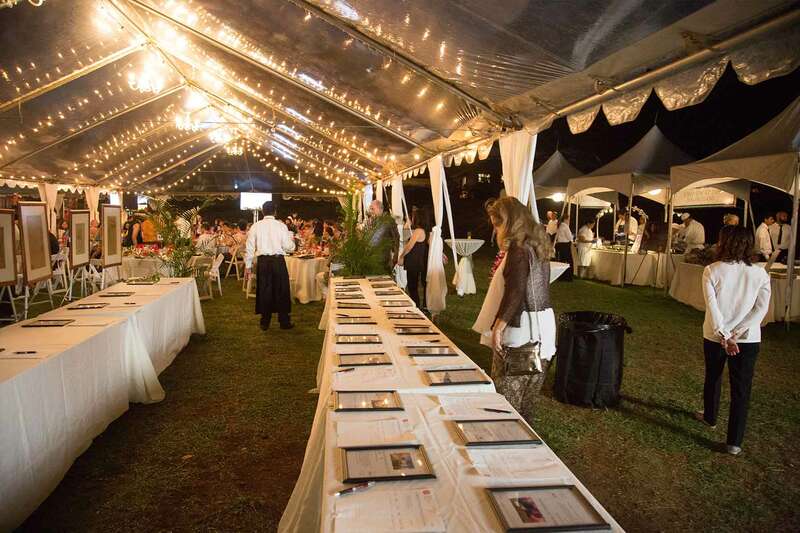 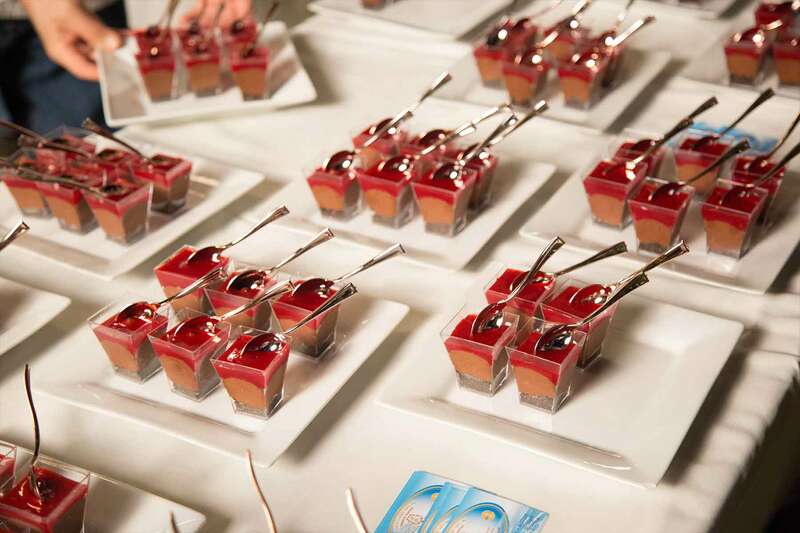 The Army of Hope Gala is an outdoor event featuring creative mocktails from the island’s best mixologists, signature selections from top chefs, and live music. 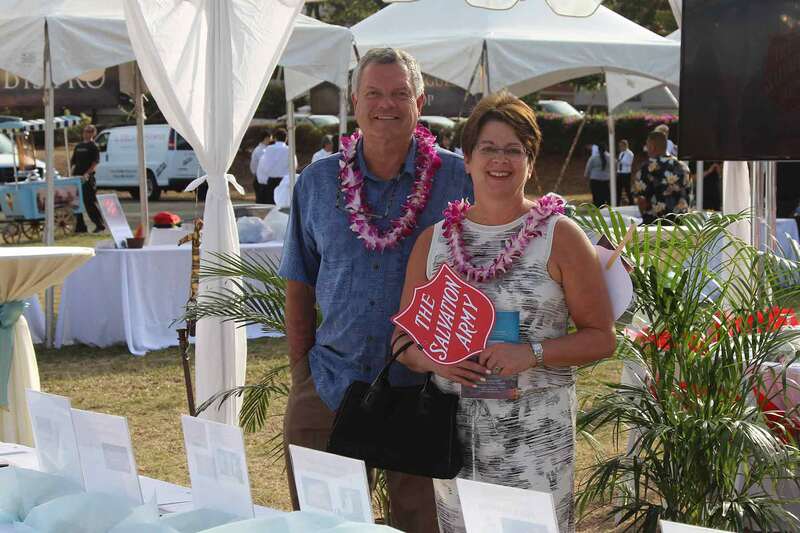 We will also honor our partners who have made a positive impact in our community. 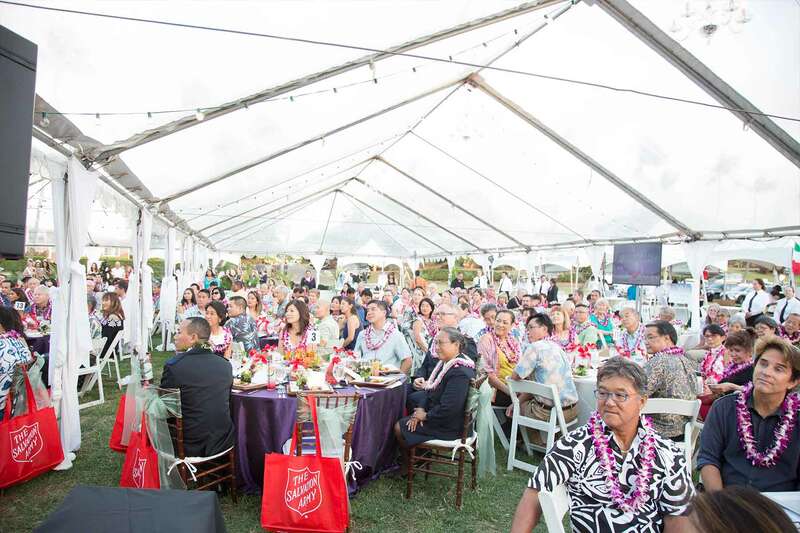 This year, we will be honoring Central Union Church and The Kahauiki Village Development Department for their work in supporting our mission and our islands. 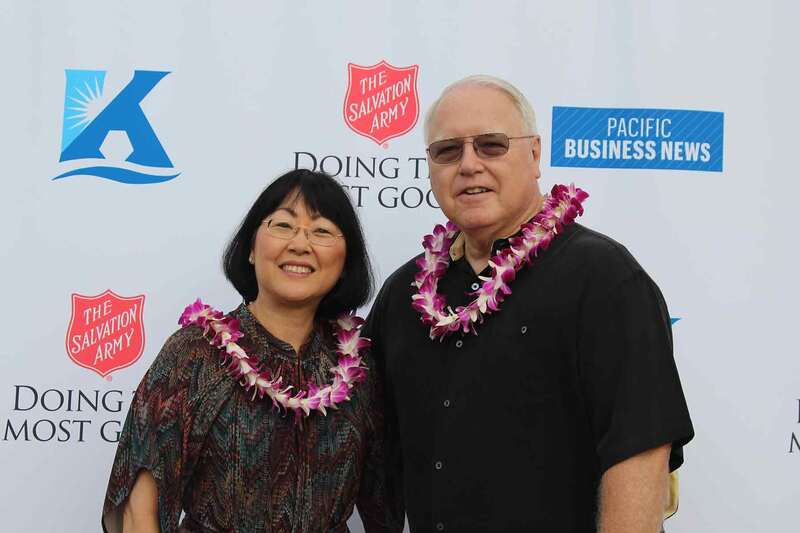 Each year, we honor our partners who have made a significant impact on the many children, men, and women we serve each day. 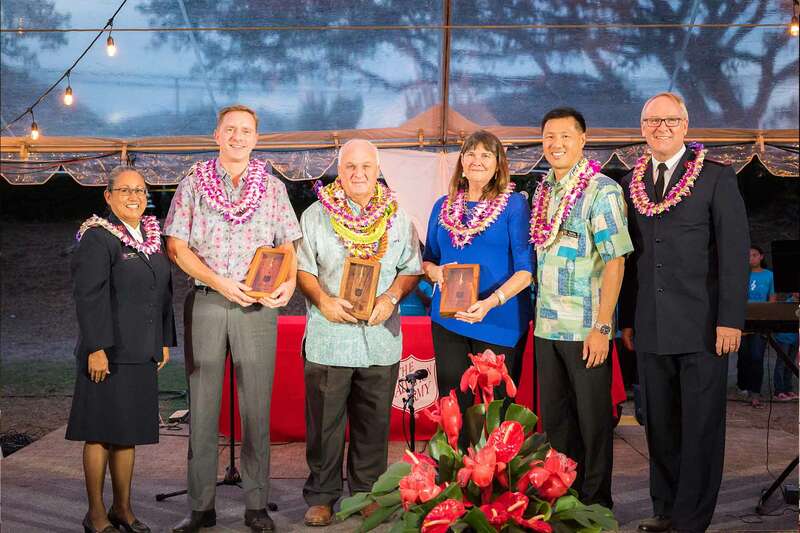 Please join us in celebrating this year's honorees, Central Union Church and The Kahauiki Village Development Team! 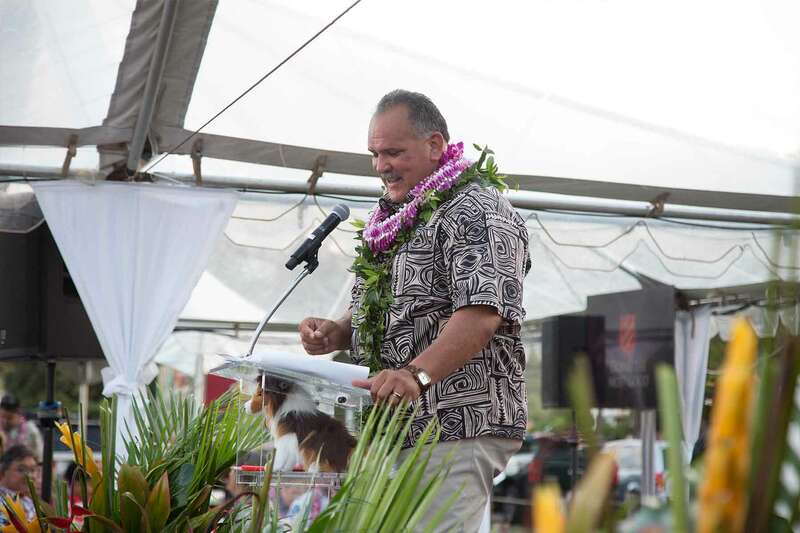 The Kahauiki Village Development Team’s work in implementing long-term strategies for breaking cycles of poverty and initiating community partnerships that work towards creating solutions for homelessness that sparked a new movement in addressing the homeless crisis. 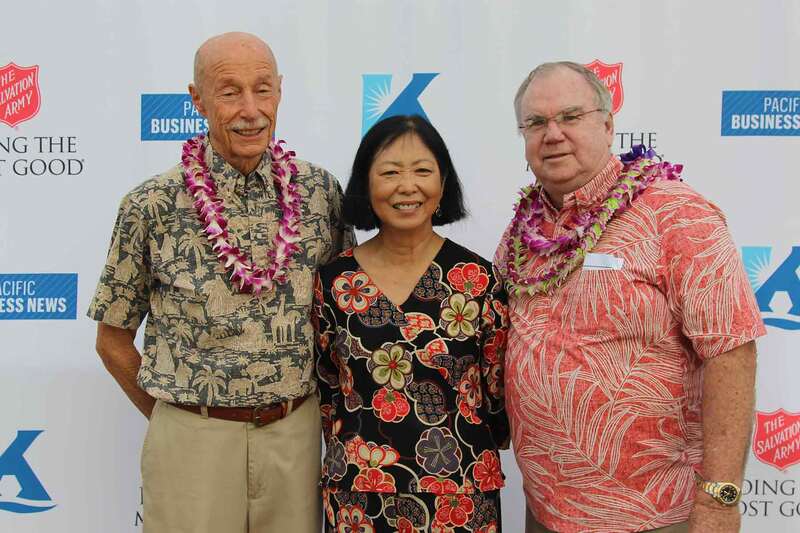 Their work fulfilled an urgent need for affordable housing for local families and created life-changing opportunities for those in our community, including clients graduating from TSA’s drug and alcohol rehabilitation programs. 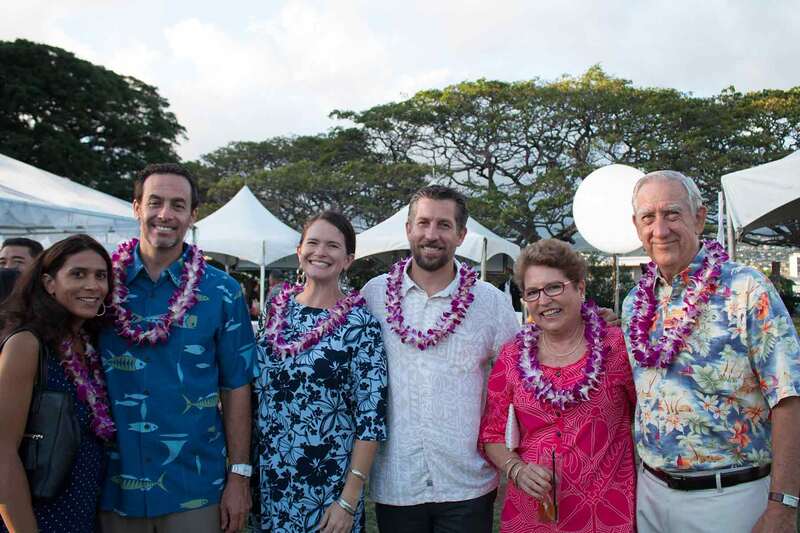 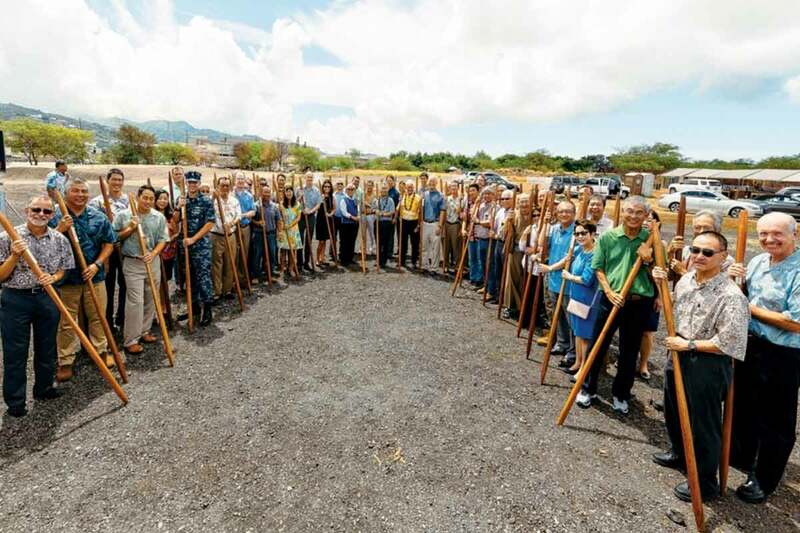 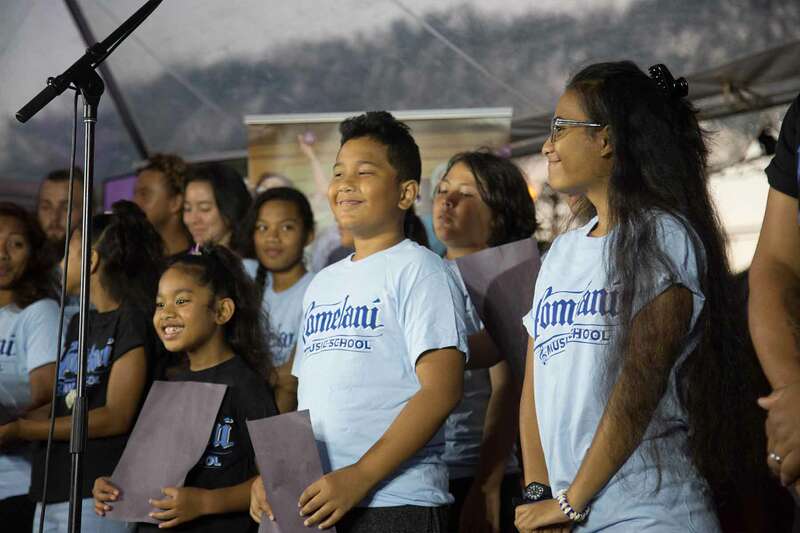 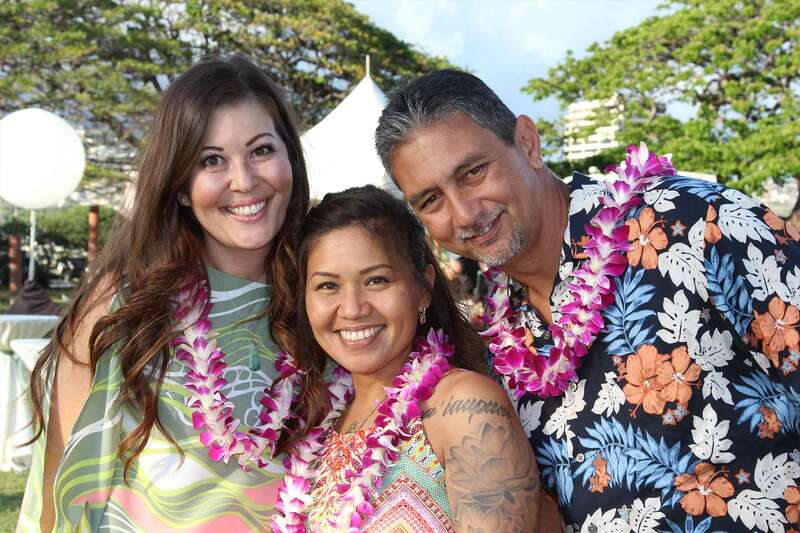 Please join us in celebrating The Kahauiki Village Development Team and their impact. 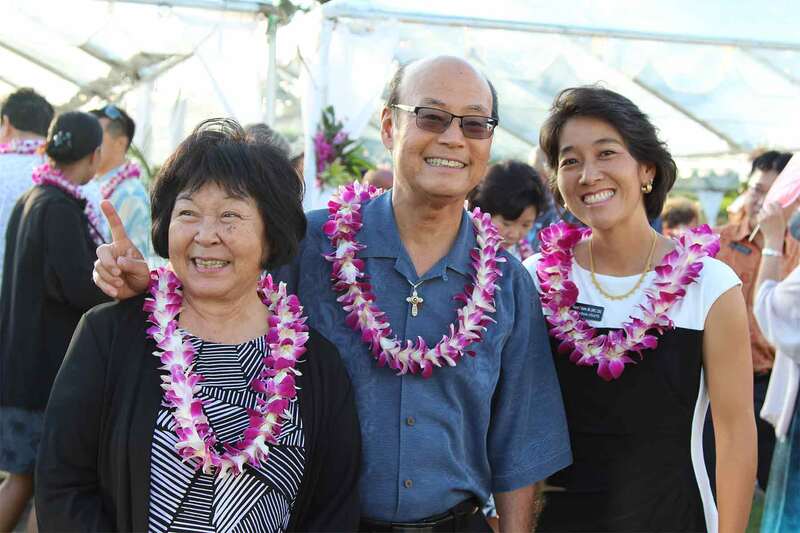 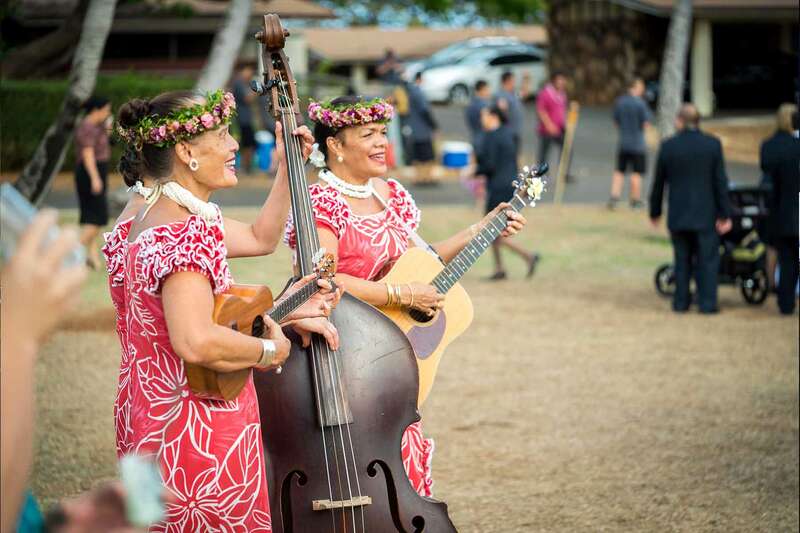 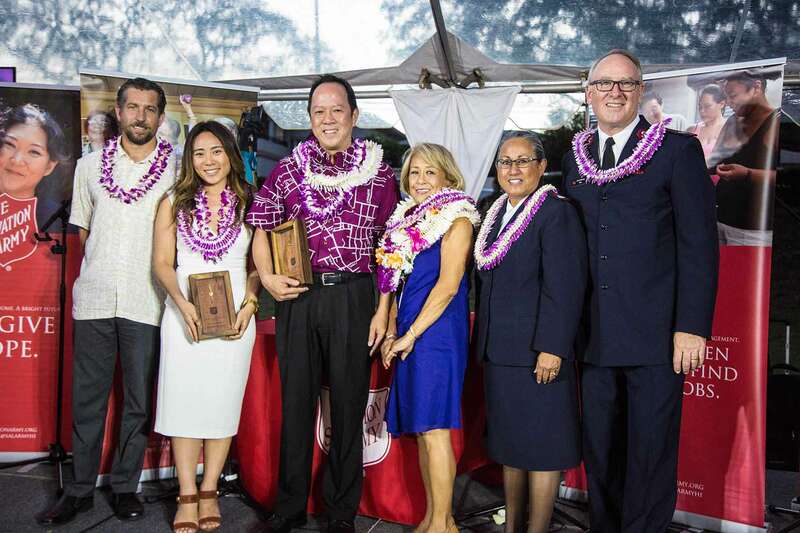 Central Union Church, a community of faith that has been ministering in Hawaii since 1833, was critical in helping TSA establish itself in Hawaii 125 years ago. 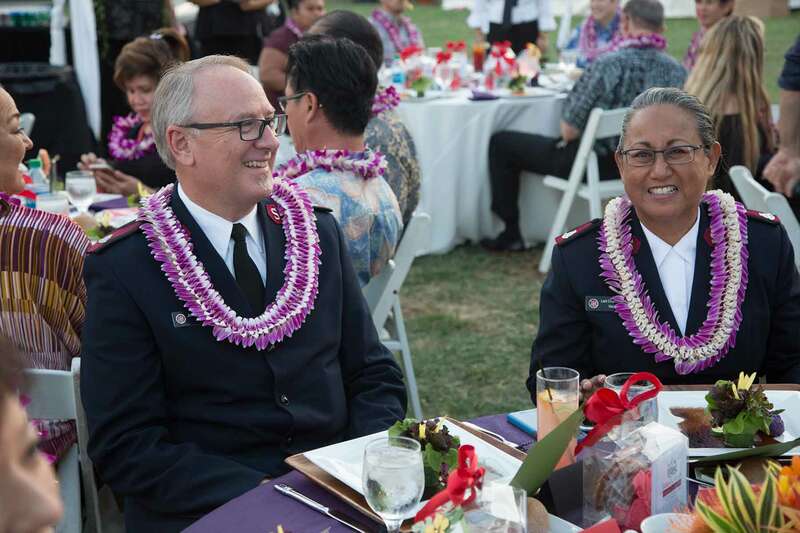 In its 132nd year of mission and ministry, Central Union Church continues its legacy of being a community of faith seeking to “Engage and Embrace ALL as we seek to Embody Christ!” Through its network of congregation members and community partners, Central Union Church seeks to share the Good News of God’s unfailing love for all of creation. 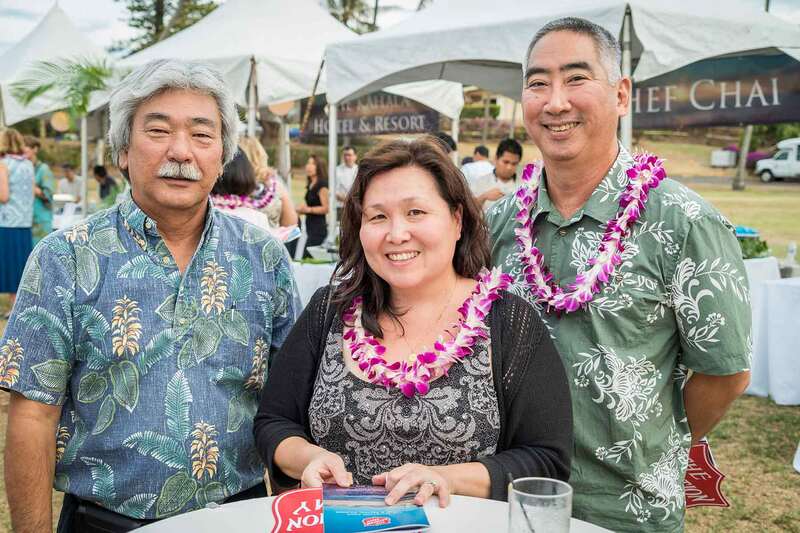 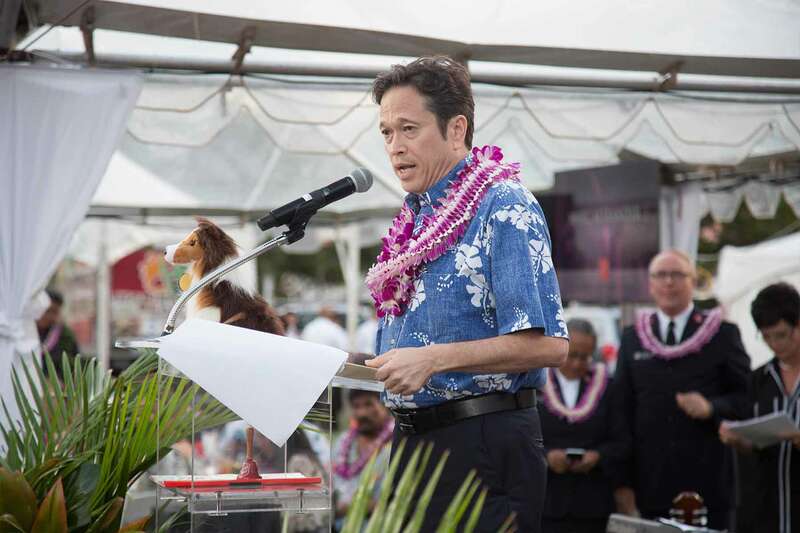 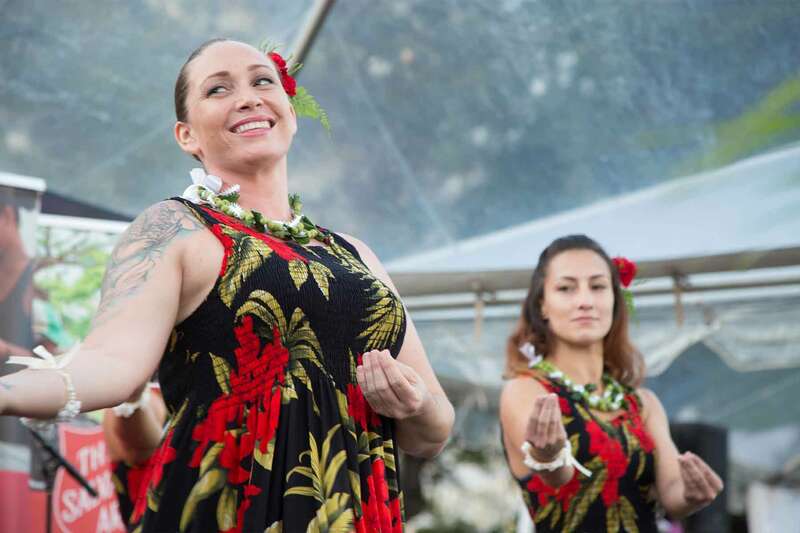 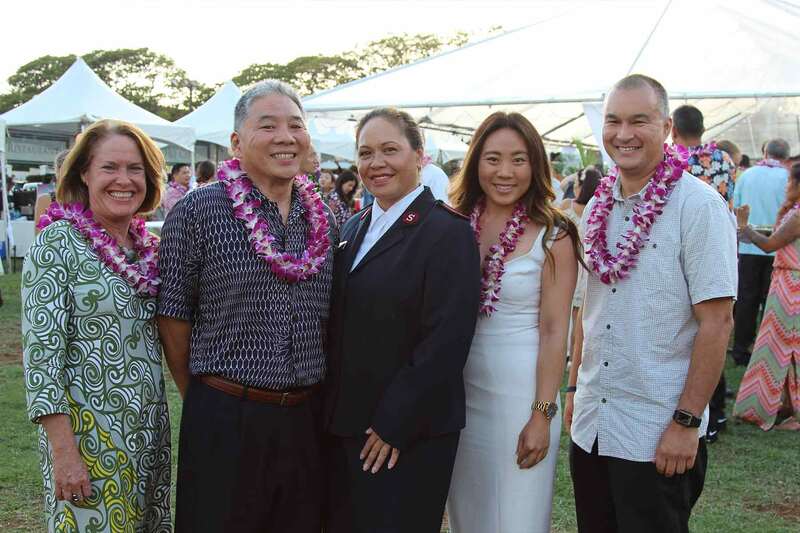 Their work in supporting TSA during its early years helped position it as an organization that transformed lives and communities for over a century and that continues to meet the greatest needs throughout the Hawaiian Islands. 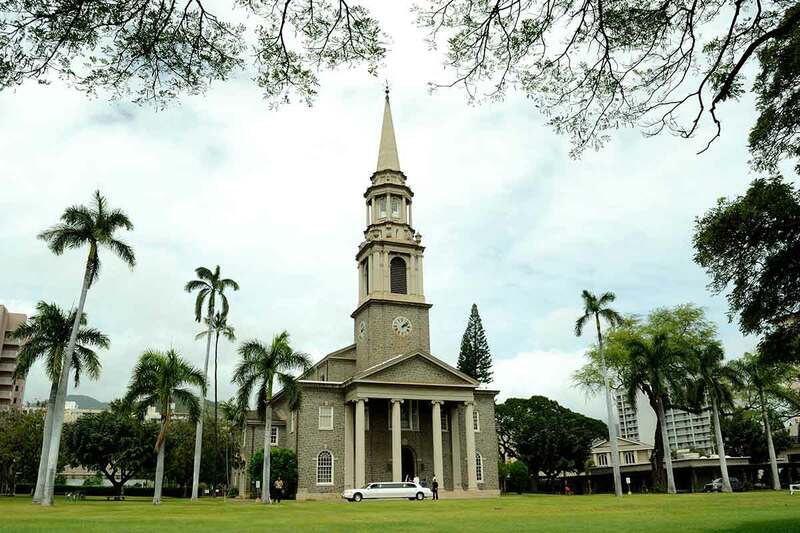 Please join us in celebrating Central Union Church and their legacy of doing good that helped transform local communities throughout history. 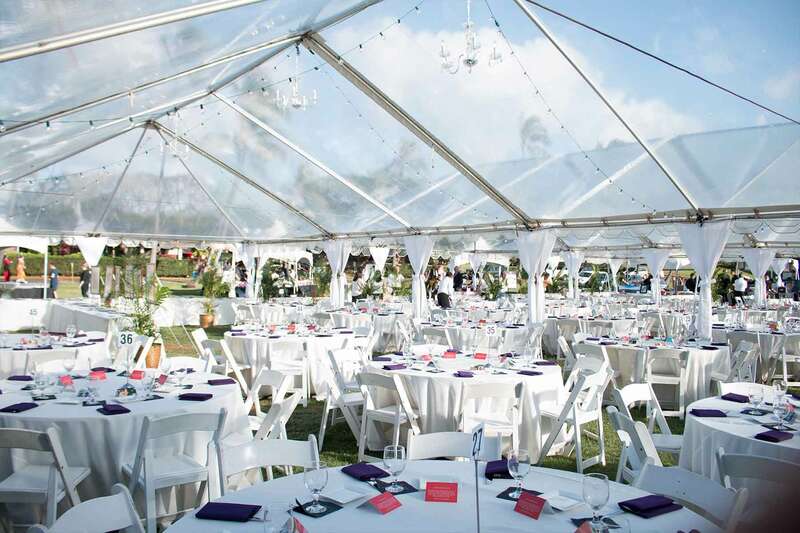 1/4 page ad in event program. 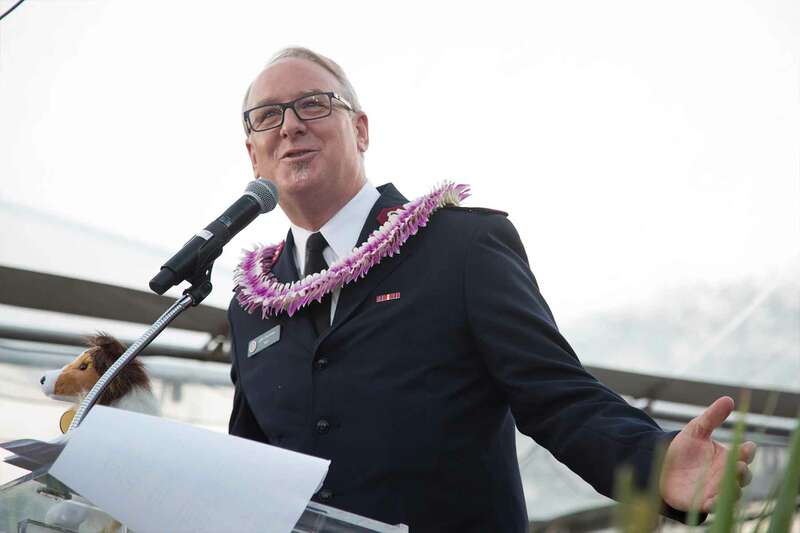 If you would like to support the Army of Hope Gala but are unable to attend, please consider making a donation. 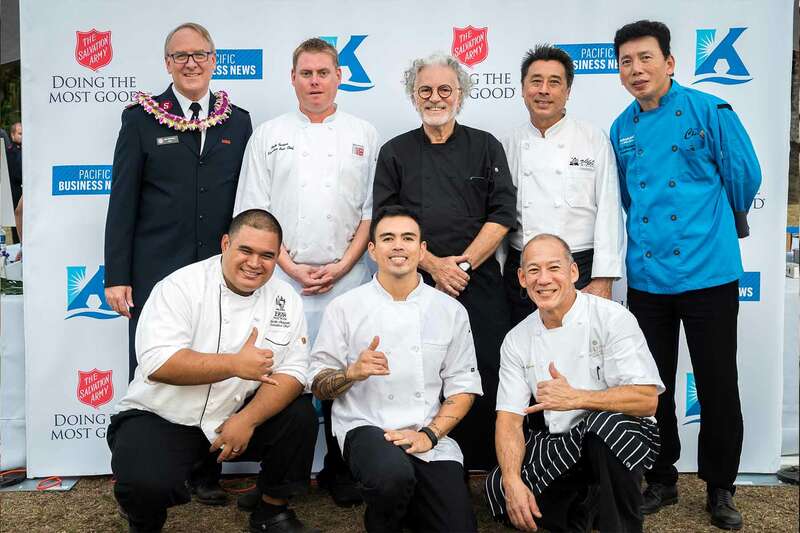 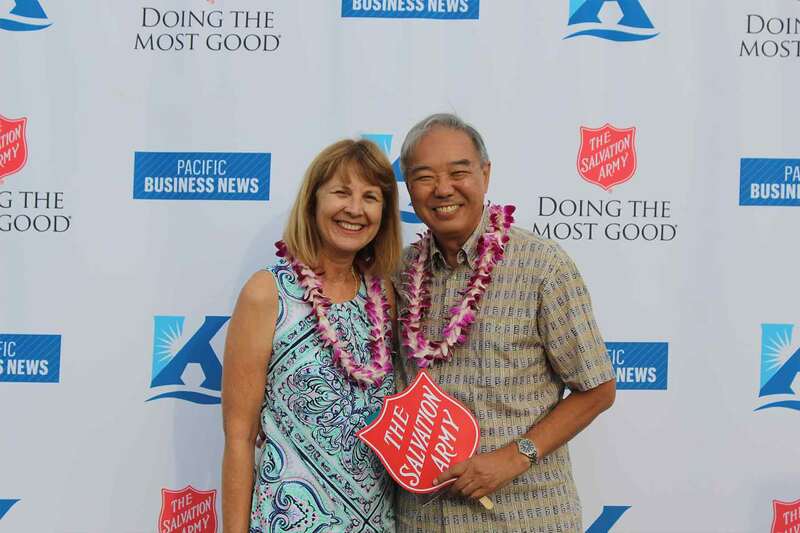 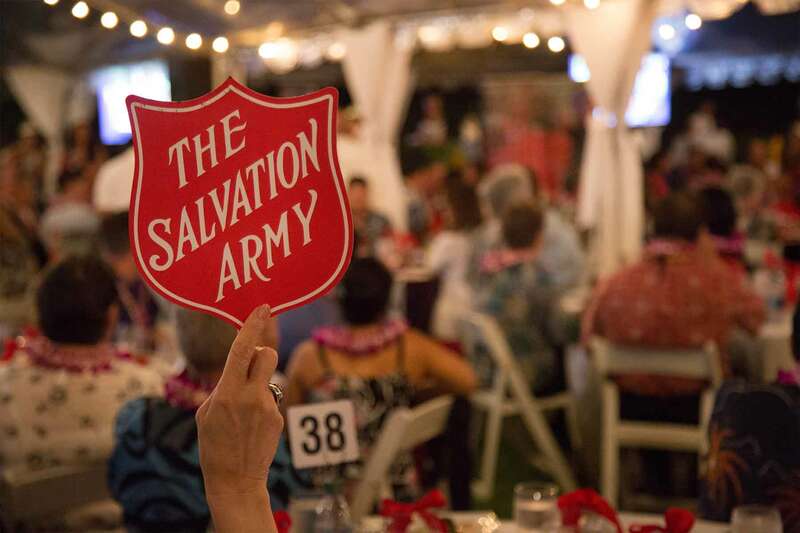 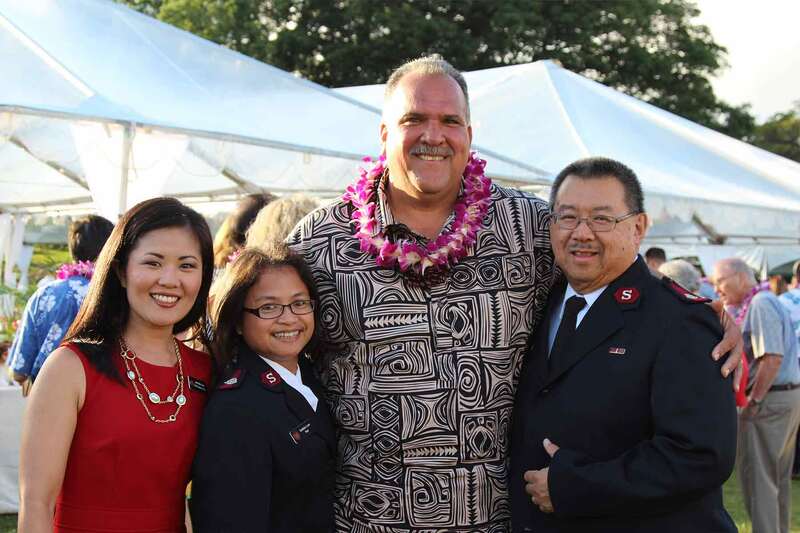 After completing your sponsorship transaction please submit your RSVP information by clicking the button below or contact Tatsu Sasaki at 808.440.1834 or email Tatsu.Sasaki@usw.salvationarmy.org. 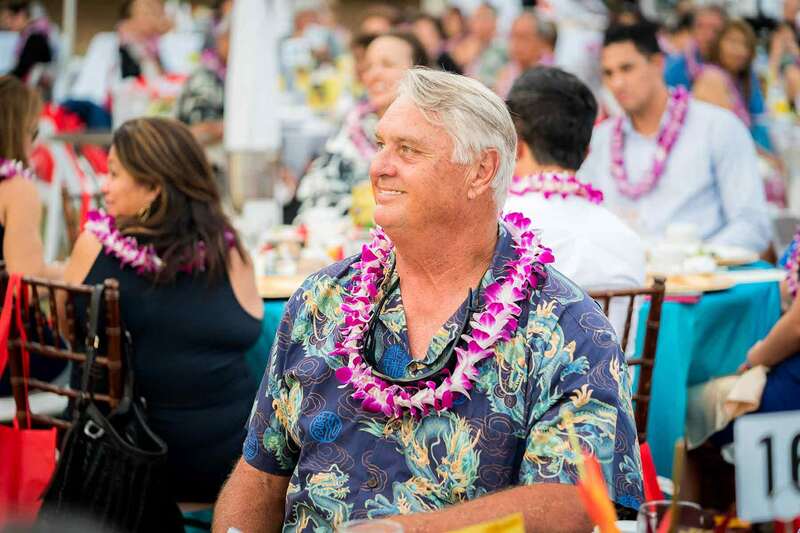 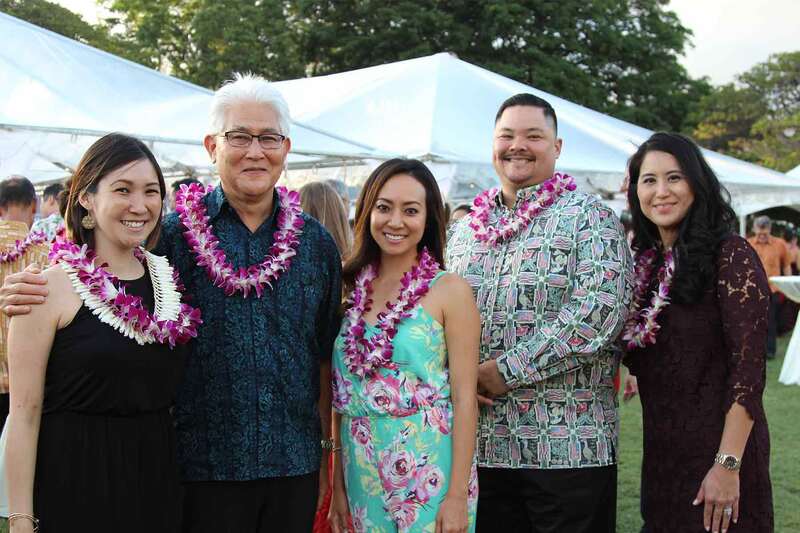 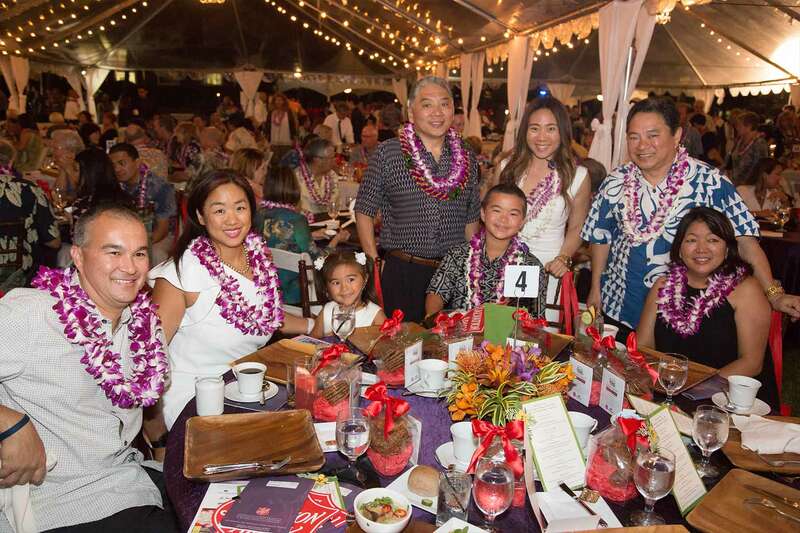 Mahalo, for supporting our Army of Hope Gala and for supporting those in need throughout our communities. 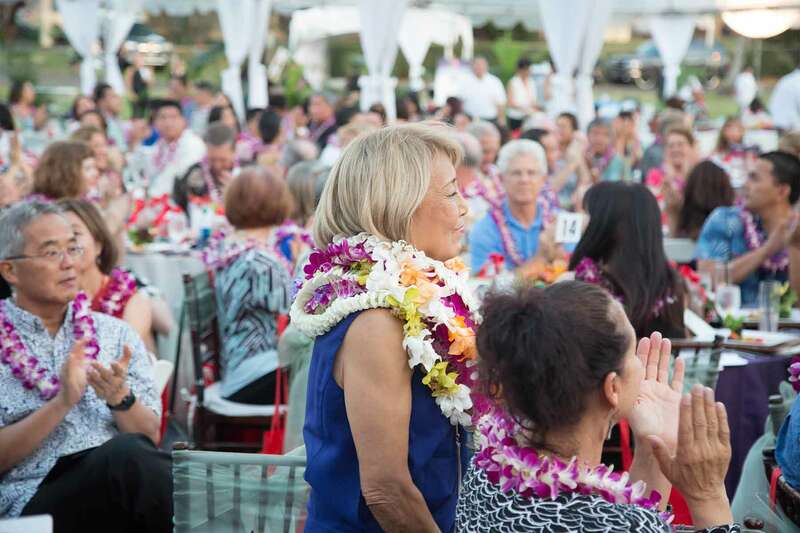 We look forward to seeing you at our gala.